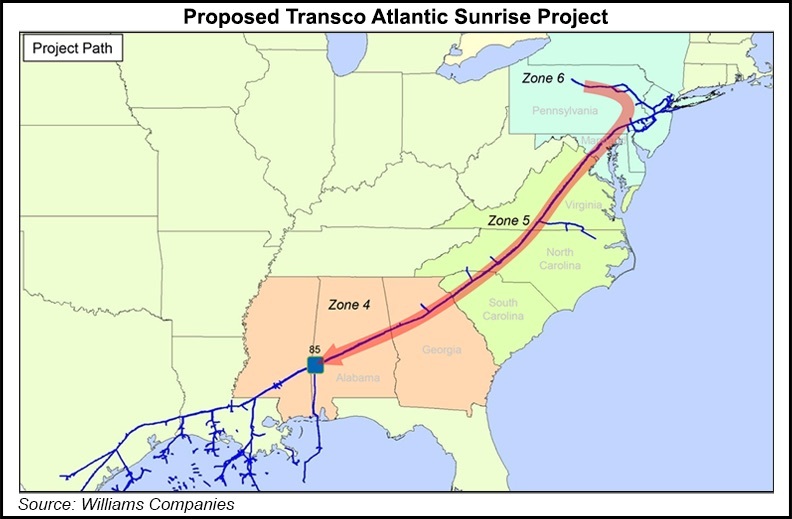 After a comprehensive review, the Pennsylvania Department of Environmental Protection (DEP) has issued an Air Quality Plan Approval for air emissions related to construction activities in Lancaster County for the Atlantic Sunrise pipeline project. “DEP thoroughly reviewed the application to ensure that temporary emissions during the construction phase of this project will be minimal and completely offset by reductions elsewhere,” said DEP Secretary Patrick McDonnell. The Plan Approval authorizes the use of Emission Reduction Credits (ERCs) to comply with the offset requirements of Pennsylvania law. For further details, and to view all permits awarded for the project, visit http://www.dep.pa.gov/Business/ProgramIntegration/Pennsylvania-Pipeline-Portal/Pages/Atlantic-Sunrise.aspx.